Nissan Leaf Running Costs, MPG, Economy, Reliability, Safety | What Car? Let’s face it: however much you care about the environment, you probably won’t buy an electric car unless it saves you money. Well, the good news ball starts rolling if you’re a company car driver, because the Leaf qualifies for the lowest band of benefit-in-kind tax. What does this mean if you're not up on your accountancy? Well, it means you’ll sacrifice roughly the same amount of your salary as if you’d plumped for a middle-of-the-range VW Polo – slightly more than you’d pay for a Renault Zoe but less than you'd pay for a VW e-Golf or Kia e-Niro. Of course, private buyers are more likely to be excited by the prospect of spending a lot less on fuel than would be the case in a petrol or diesel car. 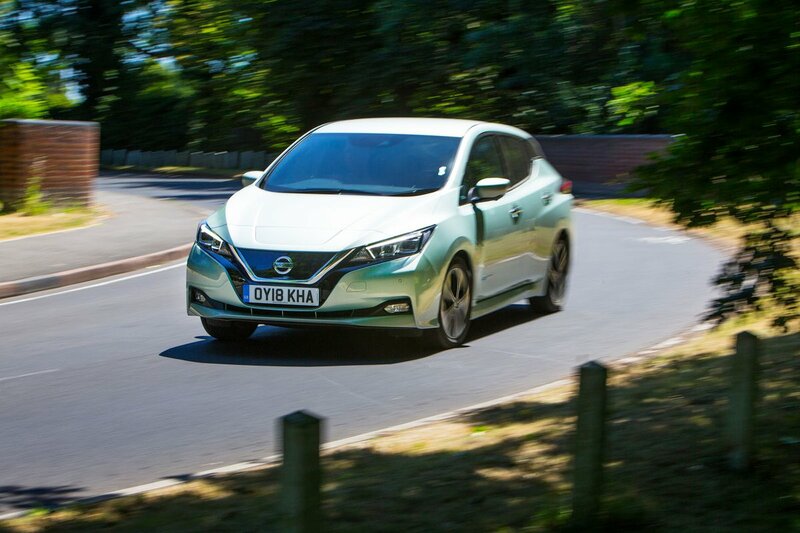 However, if you’re buying privately with cash or on PCP finance, you’ll need to do a lot of miles before the Leaf begins to pay for itself. Even when you take into account the government's £3500 grant and the fact that you won’t pay any road tax, a small petrol hatchback will still work out a cheaper option for many. Make sure you do your own sums based on that real-world range of 128 miles and a cost of around £5.40 to fully charge the battery from empty (assuming 12p per kWh). The Leaf uses the same Type 2 connector for normal charging as most of its rivals. However, unlike the Zoe and e-Golf, there’s also a CHAdeMO connector for fast charging. Charging at home from a 7kW wallbox will take around eight hours, although you can charge to 80% from a 50kW CHAdeMO charger in about 40 minutes. Entry-level Acenta trim is all most buyers will really need. It gives you 16in alloys, climate control, automatic lights and wipers, adaptive cruise control and tonnes of safety kit, along with the sat-nav equipped infotainment system mentioned above. 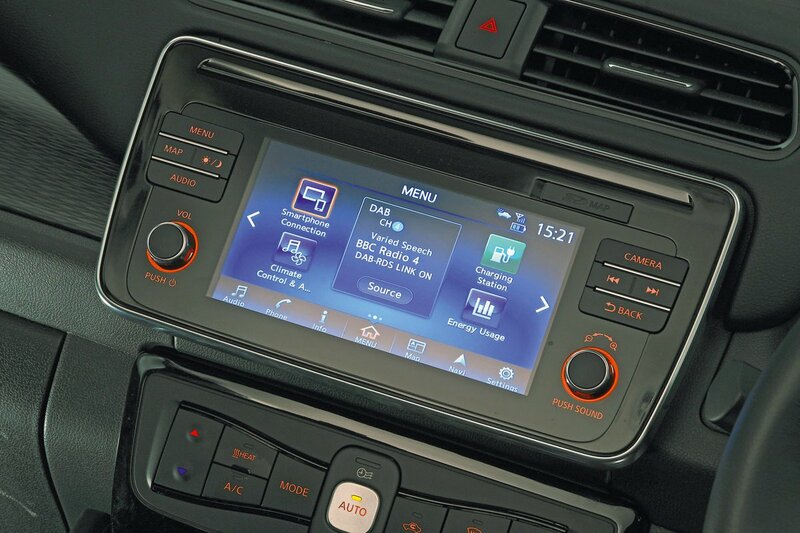 If you want heated seats or parking sensors, you can always add them as an option. It's worth considering an upgrade to N-Connecta trim, though – this adds part-leather and heated front seats, a heated steering wheel, electric folding door mirrors and an auto-dimming rear-view mirror. Range-topping Tekna is too pricey to really recommend, although that does come with full leather seats and a driver assistance system that can take care of the steering in certain situations (such as motorway driving) while keeping you a set distance from the car in front. The previous-generation Leaf proved surprisingly dependable, dispelling any notion that new technology is bound to be full of glitches. This latest model was too new to feature in our most recent Reliability Survey. However, overall, Nissan as a brand did very badly, finishing near the bottom of the league table (27th out of 31 manufacturers). 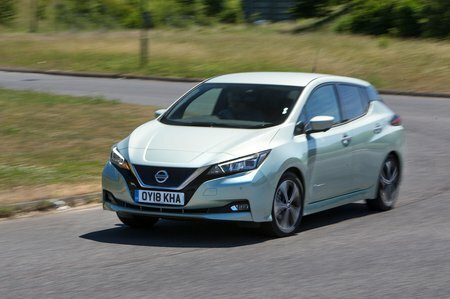 The Leaf comes with a three-year/60,000-mile warranty for its 'standard components'; its electric drivetrain is covered for five years (also capped at 60,000 miles). Every leaf comes with automatic emergency braking as standard, along with lane departure warning, blindspot monitoring and rear cross traffic alert. The latter will warn you about passing cars when you’re reversing out on to a busy road. With all that preventative safety tech, along with six airbags to keep you safe if you are unlucky enough to hit something, it's no wonder the Leaf scored five starts (out of five) in its Euro NCAP crash tests. All models come with a Thatcham-approved alarm as standard.